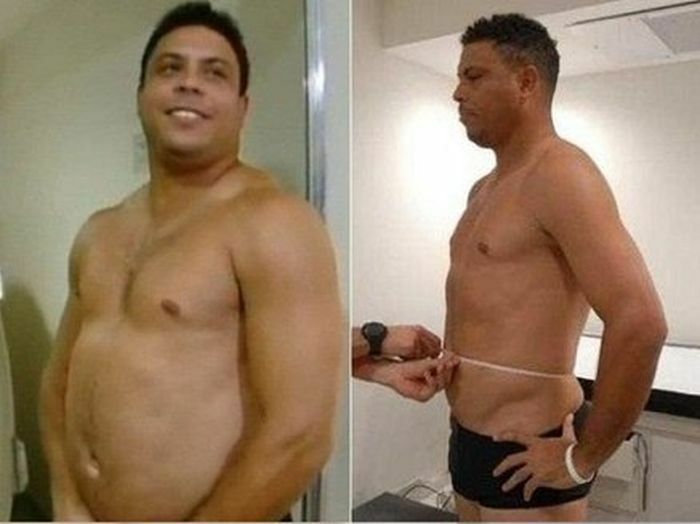 First, Ronaldo got fat, and now he lost 33 lbs (15 kg). Way to go! With someone paying 6 million for me, I think I can do to..
and he is still better than the other Ronaldo. who the eff is ronaldo?